From smaller sub-assemblies to complete units, Columbia can be contracted to assemble and finish assemblies, labeled and decaled with our customer's specific branding requirements. Our CNC machining centers can be programmed to machine our customers part numbers into the parts we manufacture. 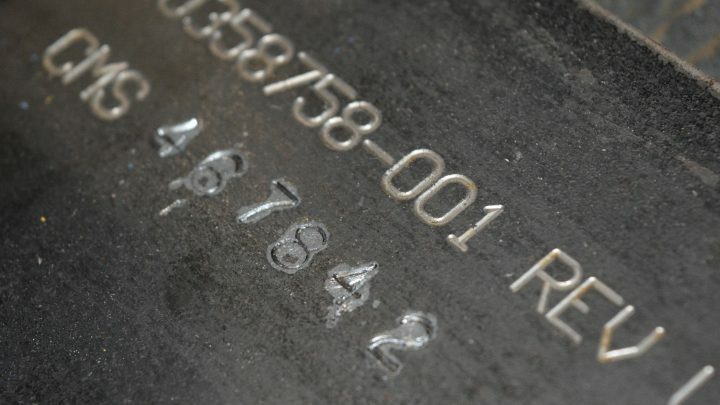 We can also hand stamp custom numbers on our customer's behalf should that approach be preferred. 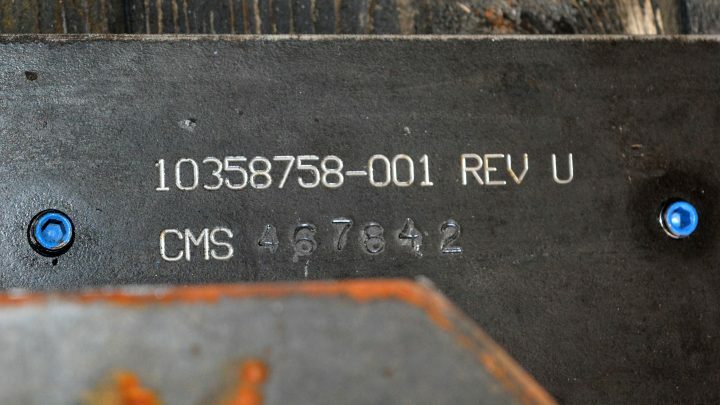 We affix our customer's logos, artwork and decals onto parts, and assemblies. This enable our role as the manufacturer to remain anonymous, but ensures the final product meets all the cosmetic requirements of our customers. 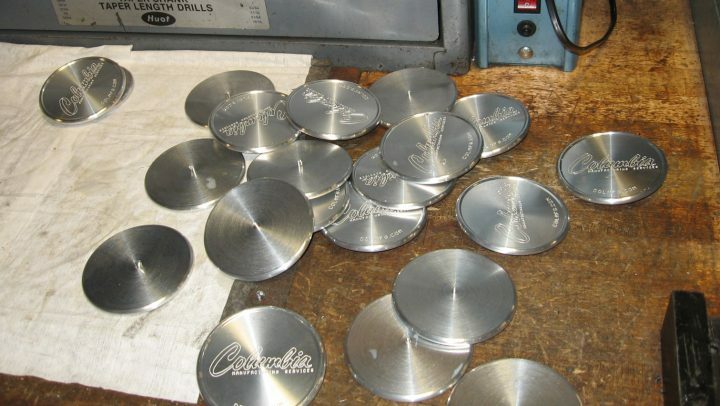 Columbia will package the finished goods compliant with the specifications of our customers. We can create individual part tags, utilize specialty packaging materials, shrink-wrap, and even build custom wood crates to match drawings provided by our customers. 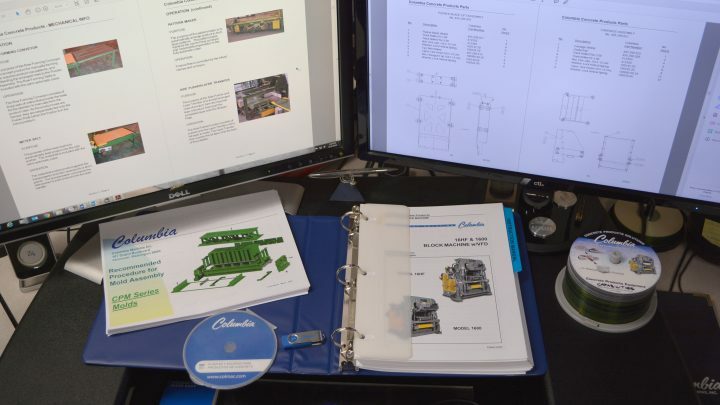 With our own "Technical Publications Department" we have the resources and process to provide customer specific Parts and Operation Manuals for the equipment we manufacture. These manuals are developed for our customers and provide technical product information. Columbia utilizes it's dedicated bead blast booth and a climate controlled prime booth, both of which support our painting processes. Columbia has several small paint booths, and one 60 foot long paint booth that enables us to custom paint, large fabrications and assemblies. 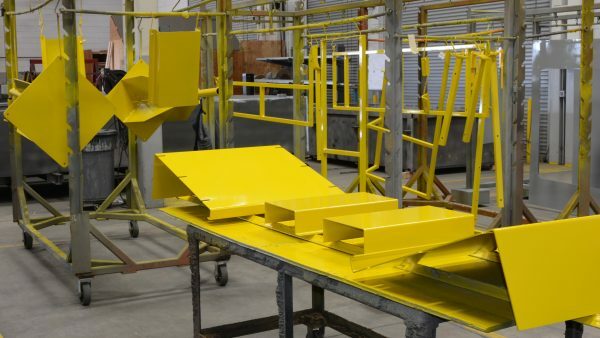 We are frequently asked to use custom paint products and colors, and employ processes to ensure our customers' parts are painted to our customer's specifications and cosmetic standards.